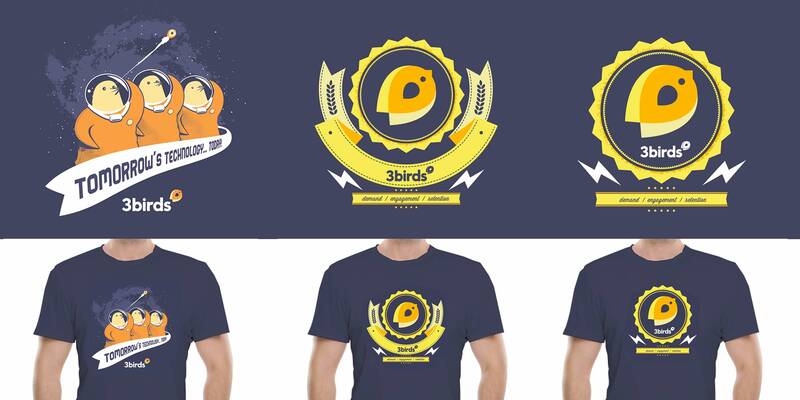 Collateral designed to promote 3 Birds Marketing, a hybrid software company/marketing agency. 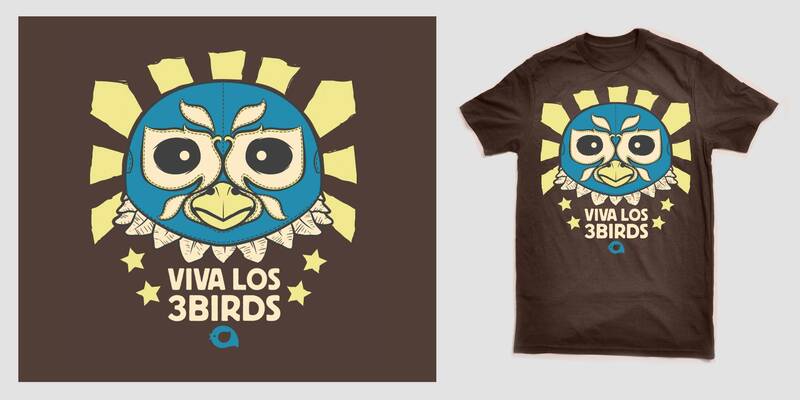 Part of my role as Sr Art Director at 3 Birds Marketing was to design t-shirts and other materials to promote and establish our brand among prospective customers. I strived to create a fun but professional image for the company.